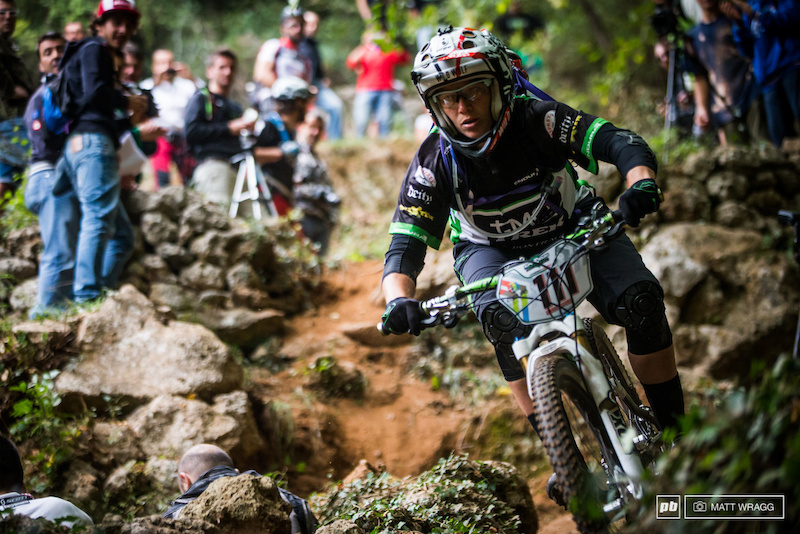 Defending Enduro World Series champion and Trek Factory Racing’s privateering global team of riders will unite under the Trek Factory Racing banner to take on the world’s biggest enduro races in 2014. Headlined by 2013 series champion, Tracy Moseley (GBR), the team’s European-based roster consists of Moseley, Rene Wildhaber (SUI), and Justin Leov (NZL). 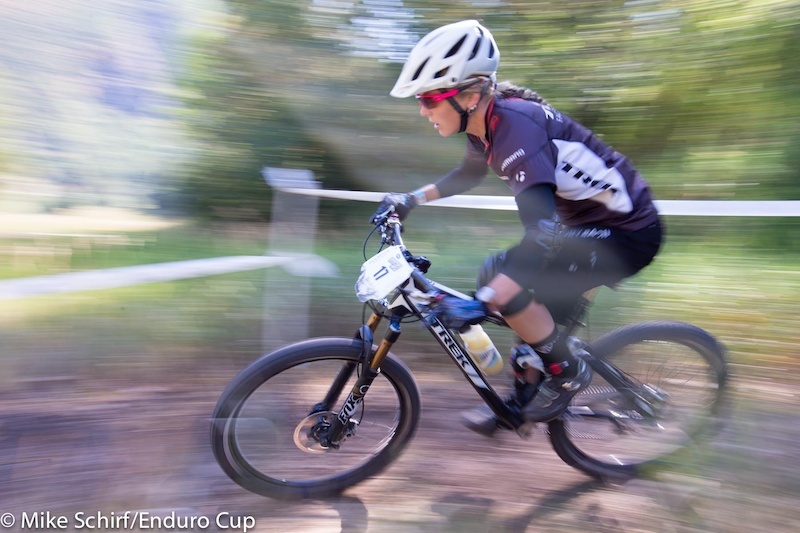 Ross Schnell and American mountain bike über-couple Jeremy Horgan-Kobelski (USA) and Heather Irmiger (USA) will compete in select EWS events as well as hold down the North American scene racing throughout the continent in 2014 including the Big Mountain Enduro series. 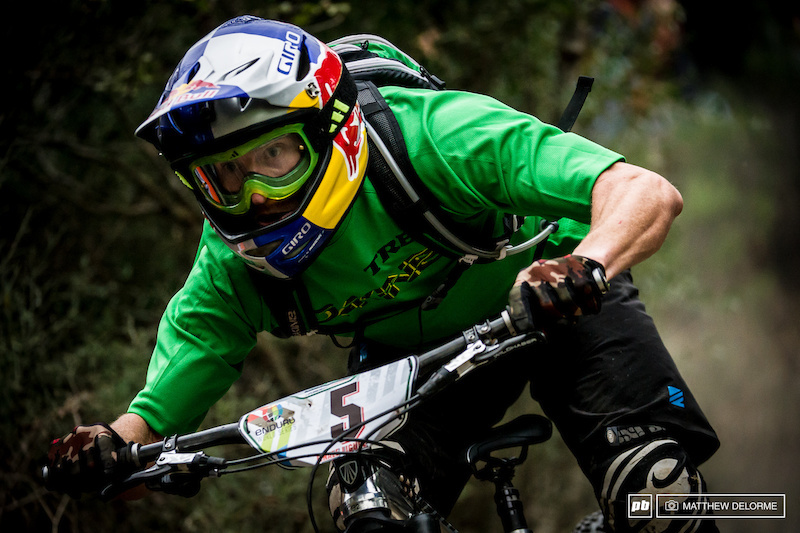 After taking a year away from competition, Justin Leov will ride with Moseley and Wildhaber and focus his efforts on helping the team repeat its 2013 World Enduro Series win. 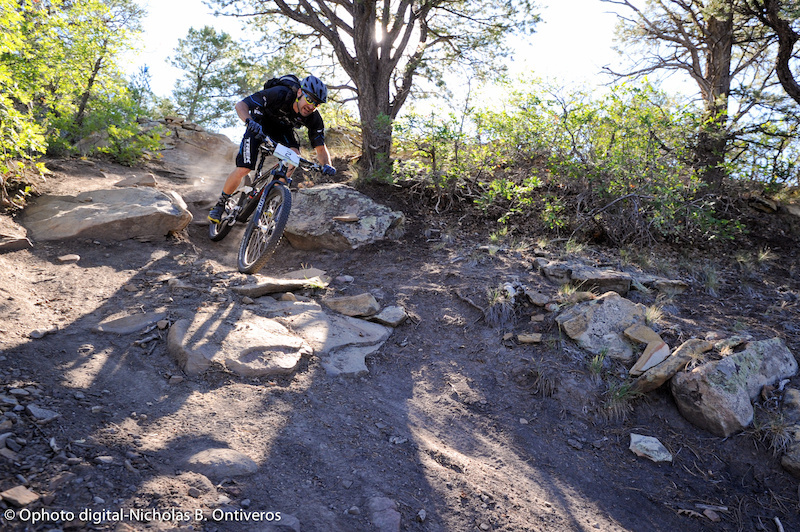 "Just dabbling in enduro last year was all it took to hook me,” said Leov. “Having the opportunity to go full time training and racing with Trek Factory Racing is a privilege. It's going to be an exciting year and I'm going to push myself to the limit." 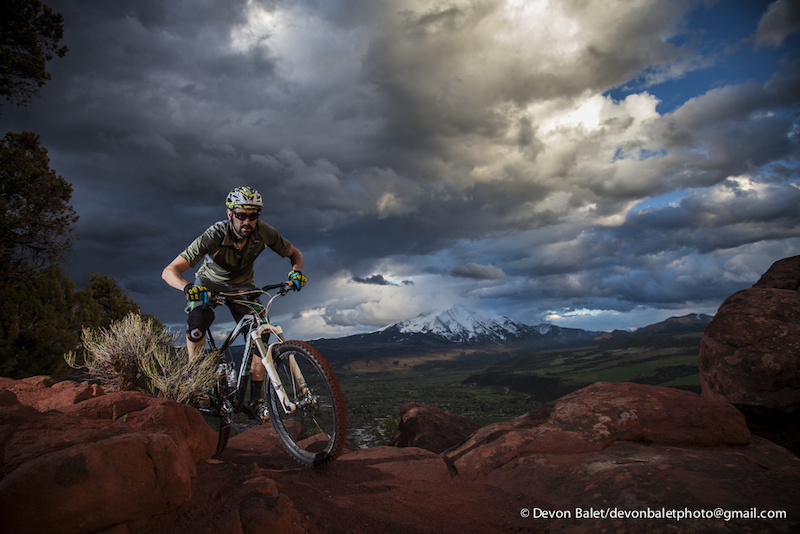 Former All-Mountain World Champion Ross Schnell will compete in North America as well as across the Atlantic, focusing on select Enduro World Series stops. "It's motivating being surrounded by such an amazing cast of athletes and team infrastructure. 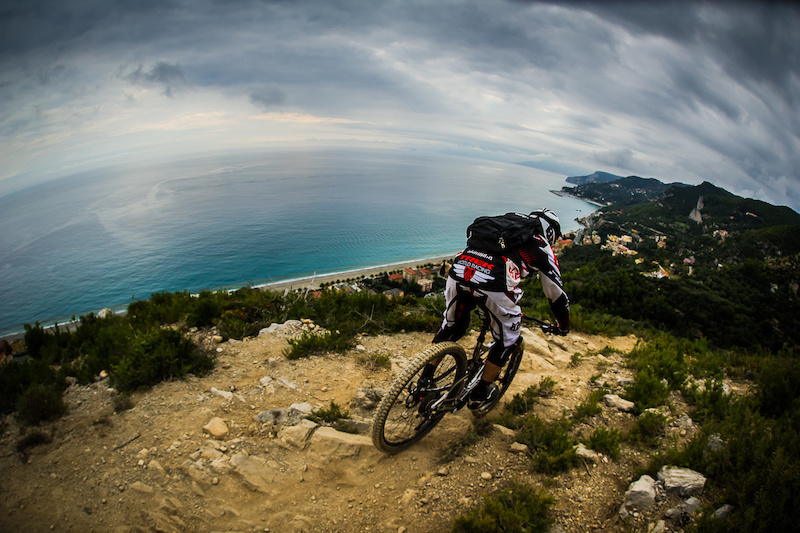 I think 2014 is going to hold great things for the Trek Factory enduro program,” said Schnell. Is it just me or does the opening line not make any sense ? privateering global team...thats almost as bad as saying that hot water is cold. One comma. That would do it, but no. Just don't tell me you're a bieber believer. We just can't wait for him staying in Poland. I think this might change things dramatically. If bieber rides enduro i would need a new haircut!! New head.. and the rest. Justin Leov took a year off from competition? I could have sworn I saw you him race Enduro. What is the best Enduro video to understand what is Enduro ? Majority only watches photos and comments. justin in the dopestrong team? oh yeah dude! that horse is past cremation.